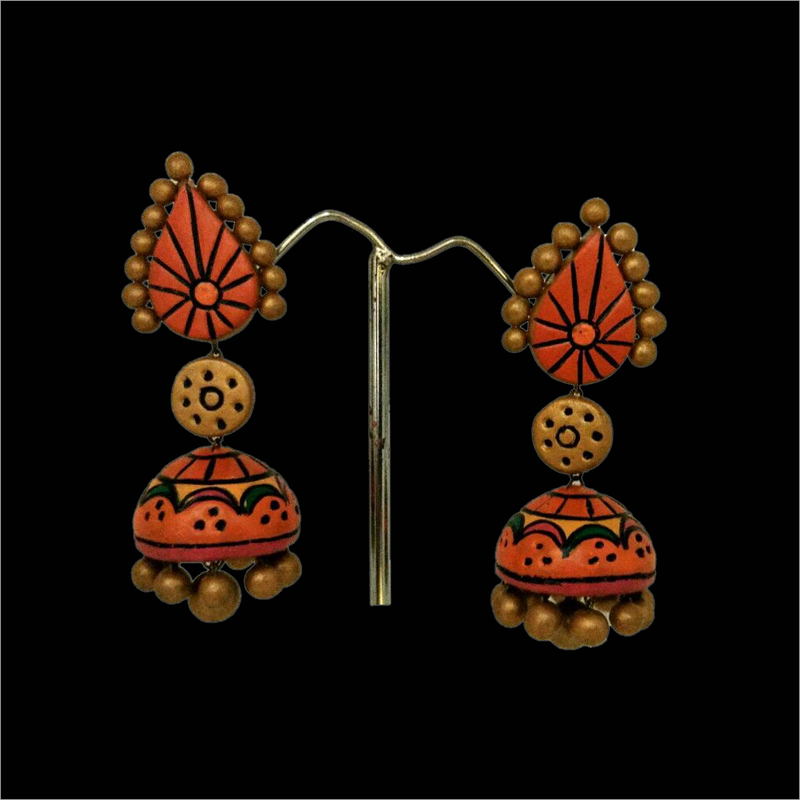 We have been indulged in designing and supplying an excellent collection of Terracotta Eastern Jhumka. 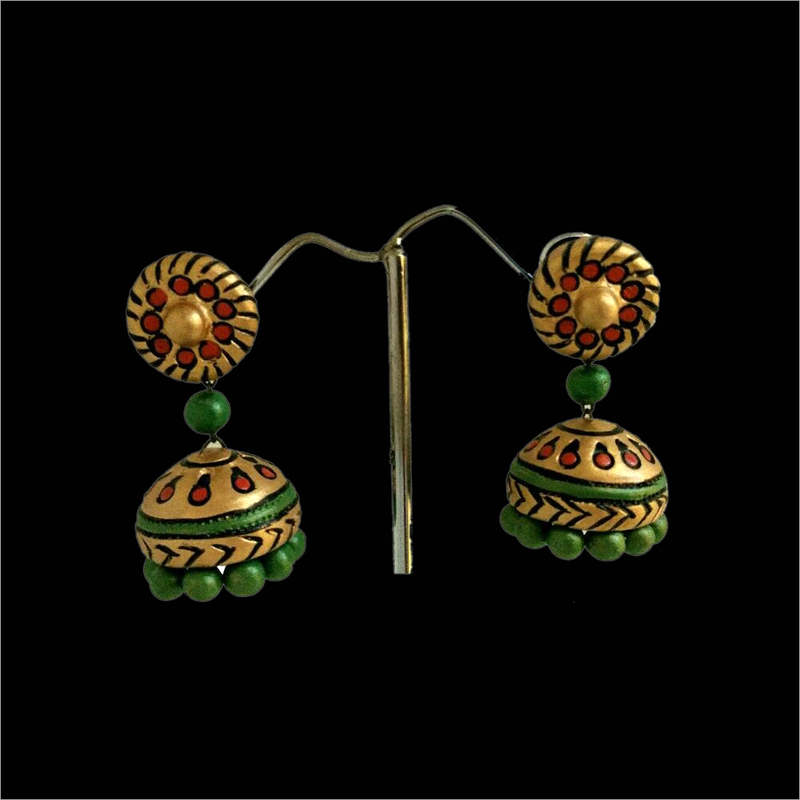 This jhumka is beautifully designed by using teracotta materials at our vendors' ends. 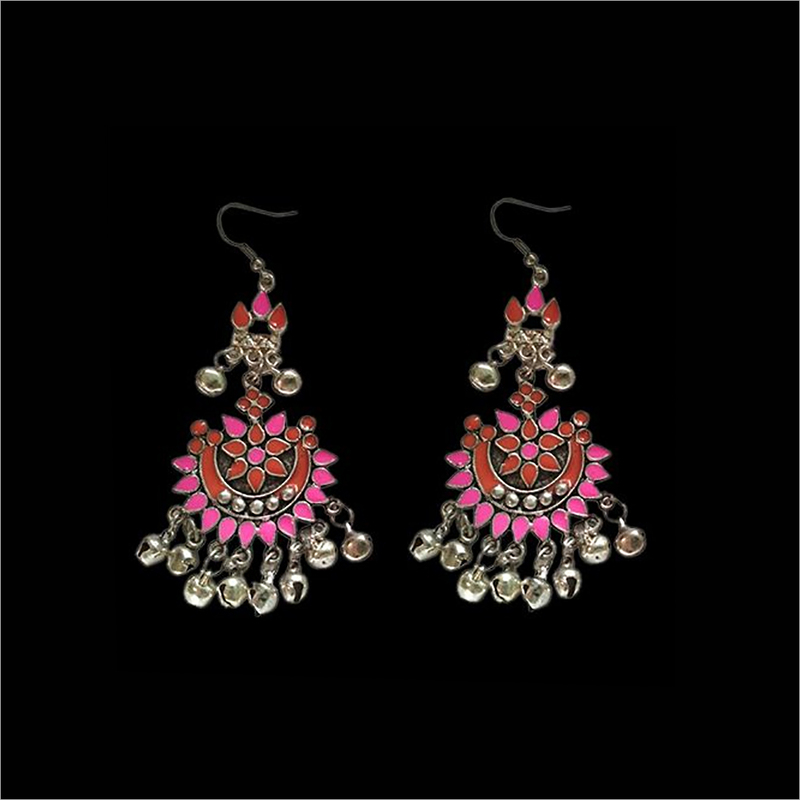 By teaming with designer suit, it adds a complete ethnic look to the wearer. 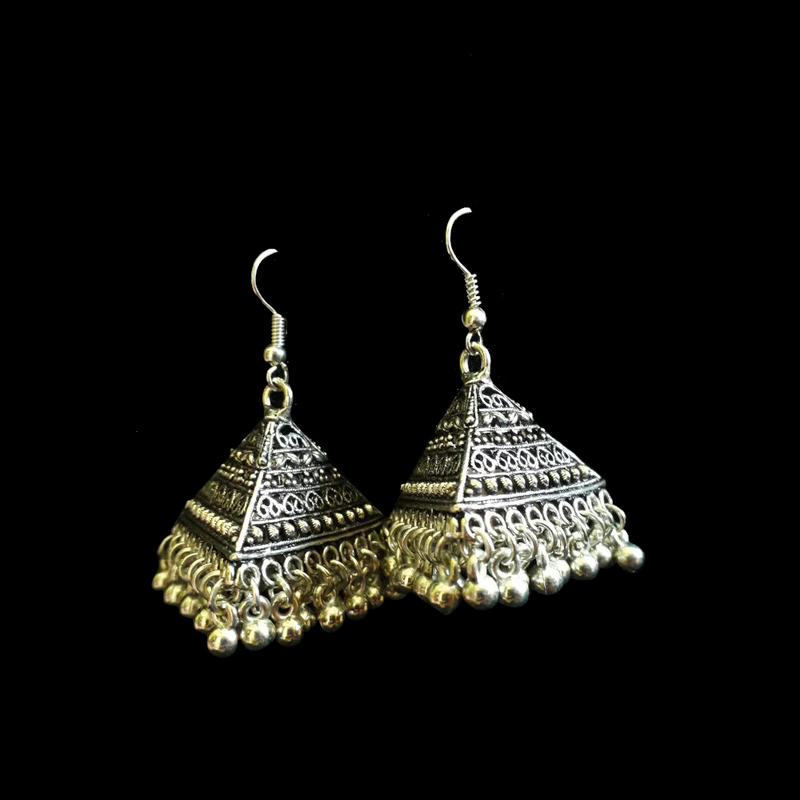 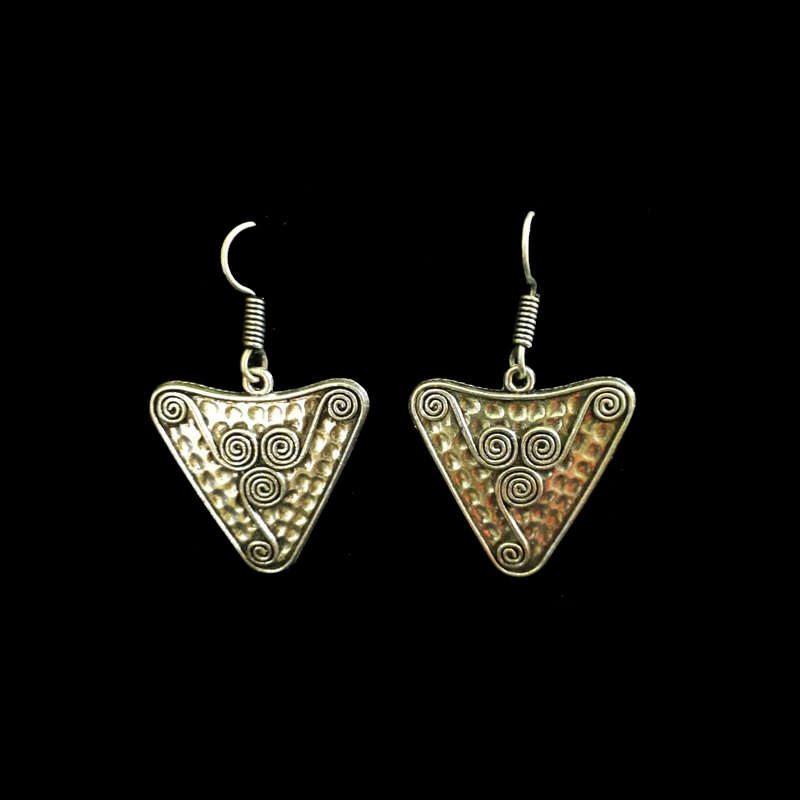 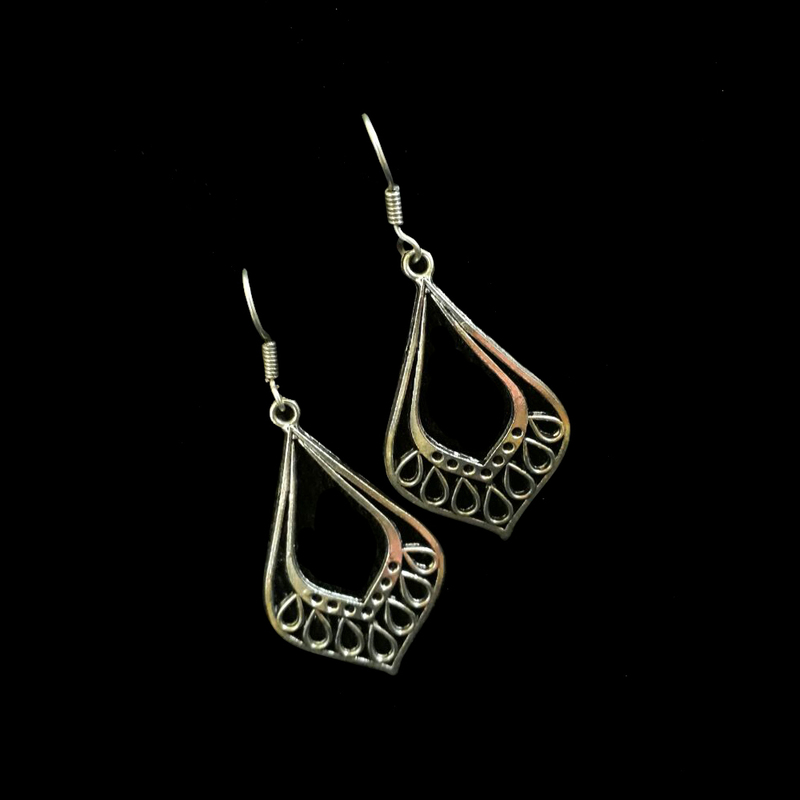 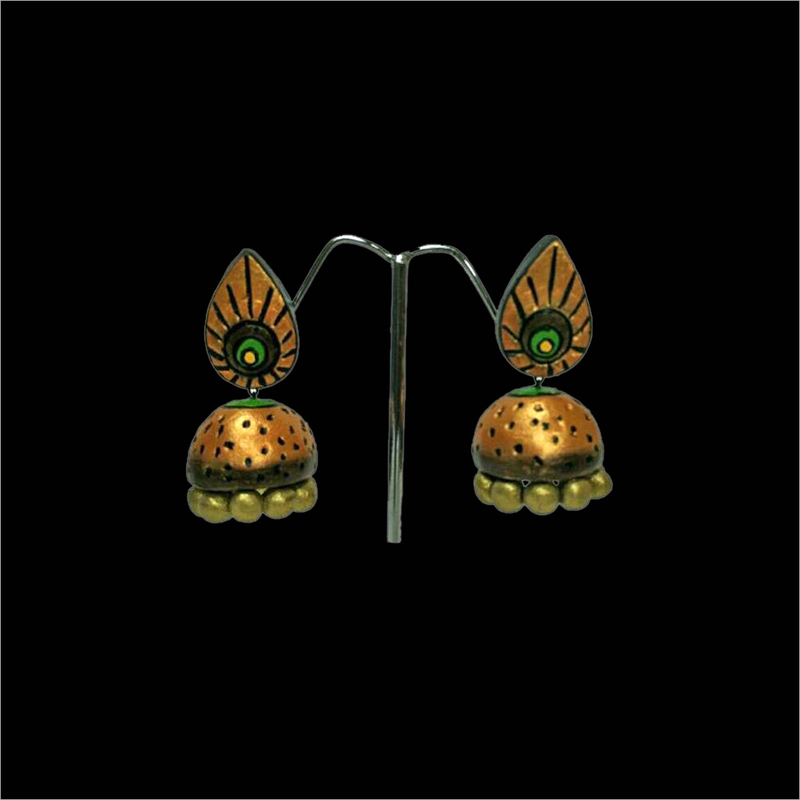 The attractive shape of this jhumka adorns your beauty in an elegant way. 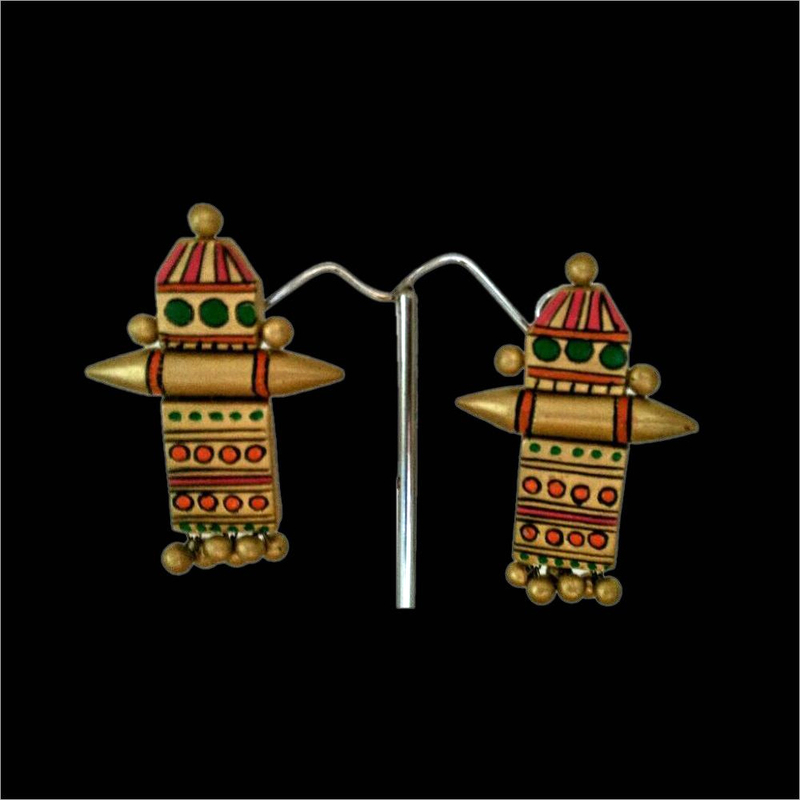 This jhumka is available in different colors, shapes and patterns as per clients' diverse choices. 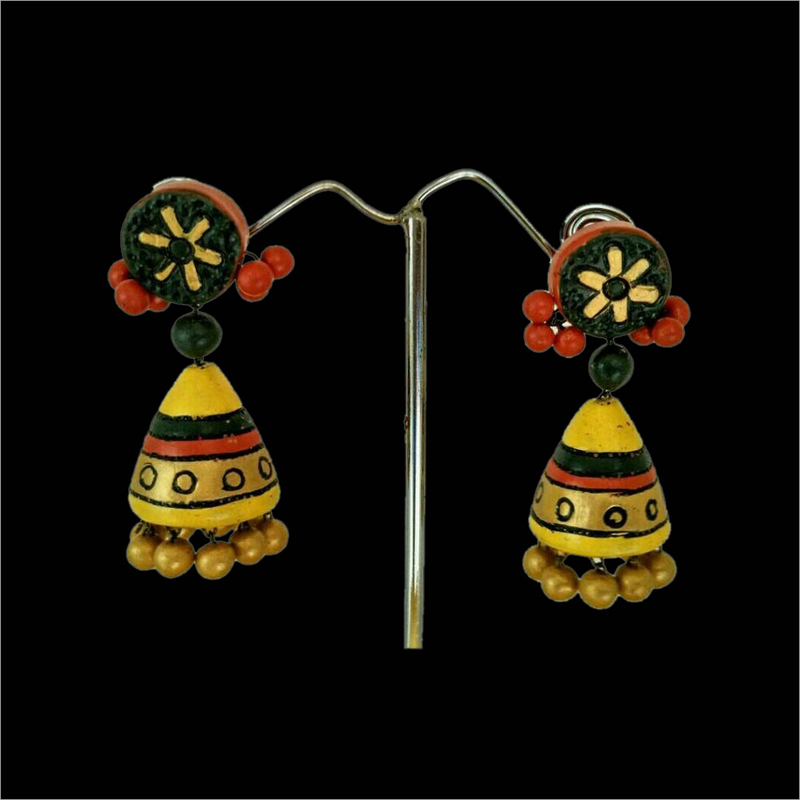 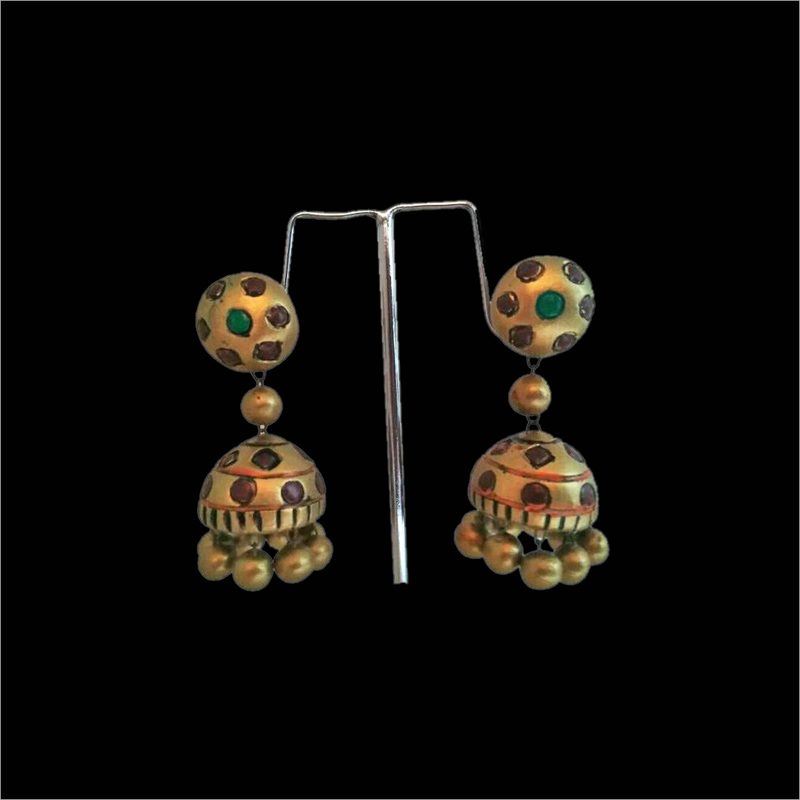 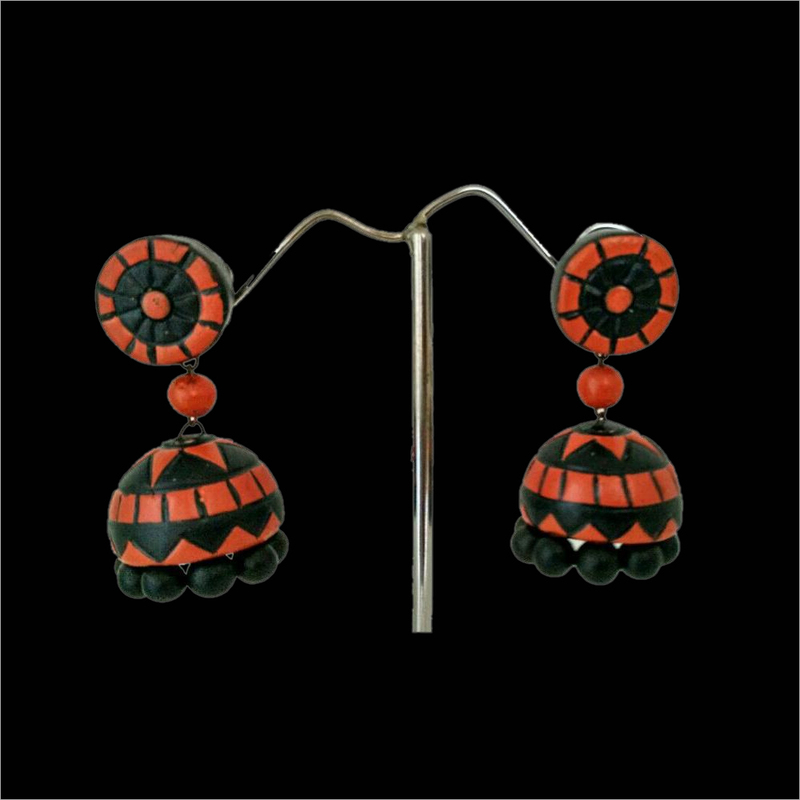 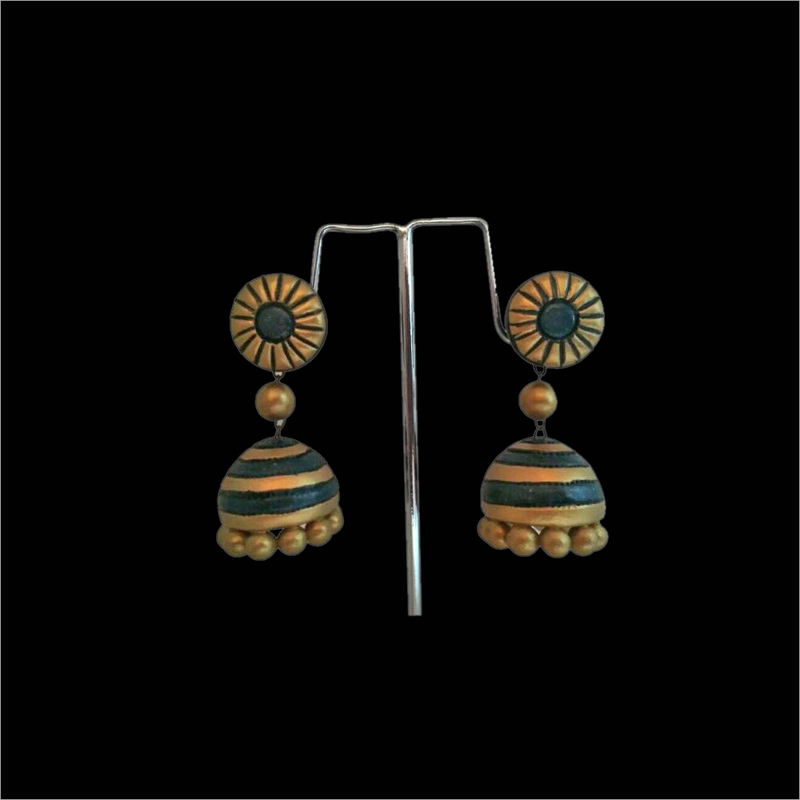 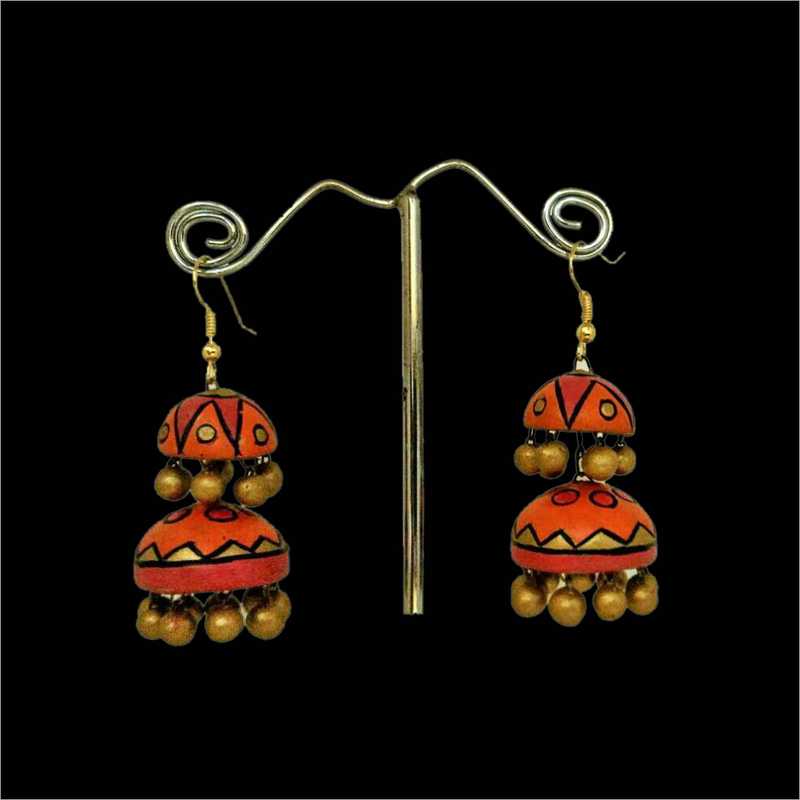 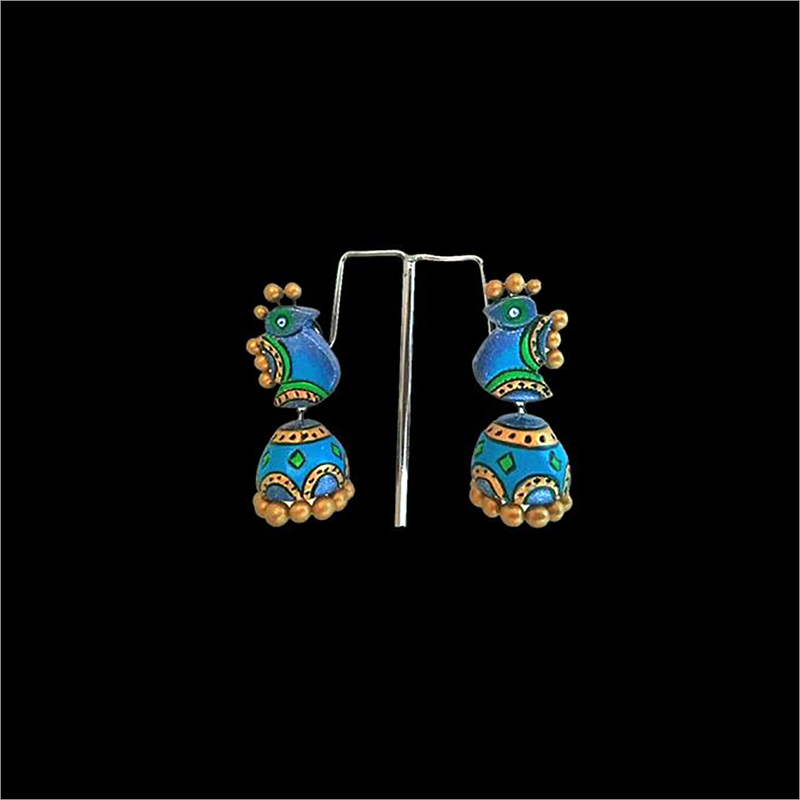 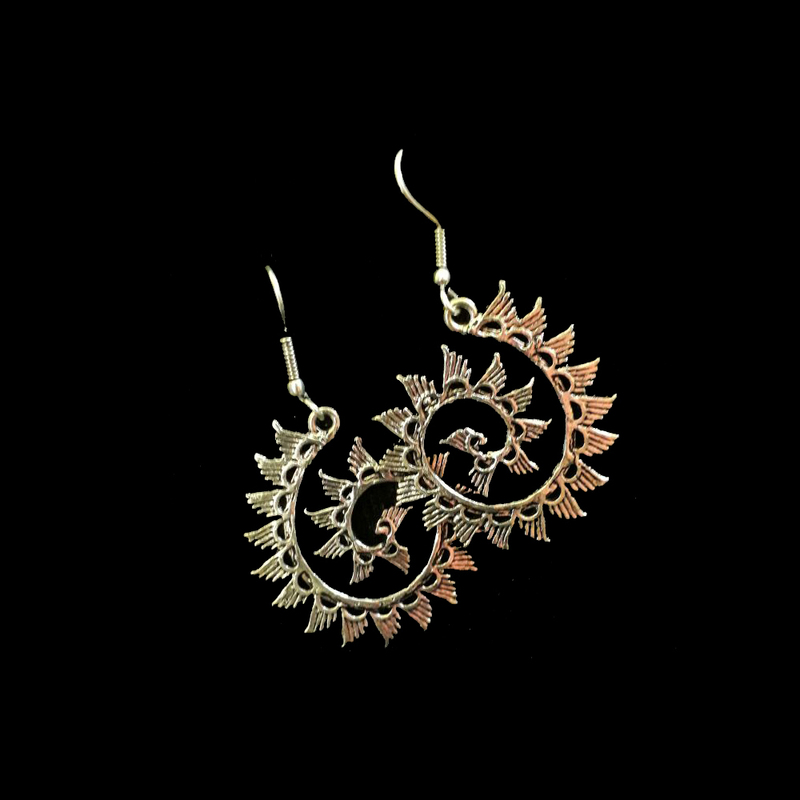 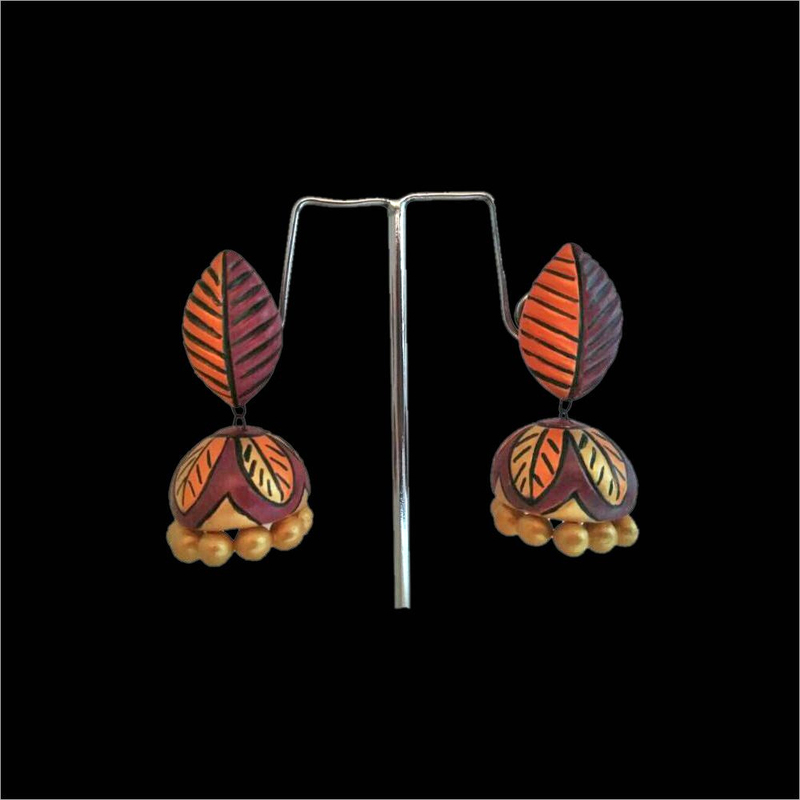 Our Terracotta Eastern Jhumka is attractively packed for gifting purpose.